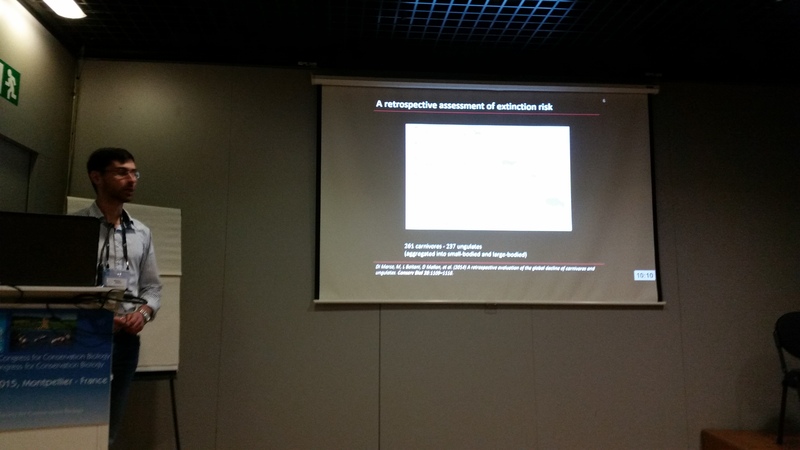 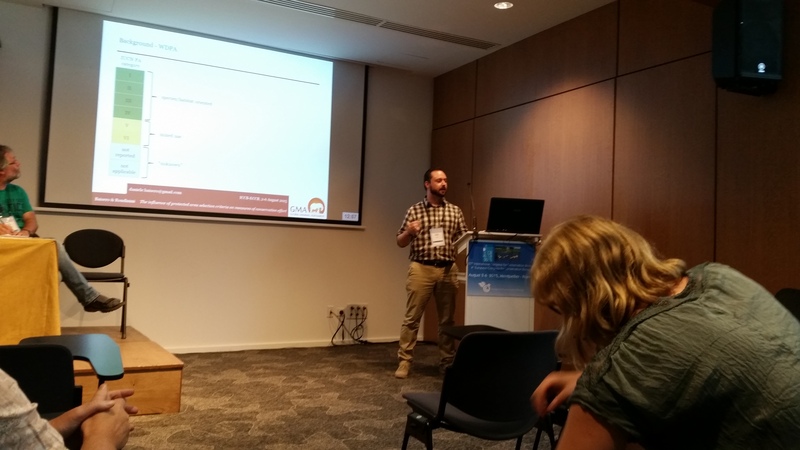 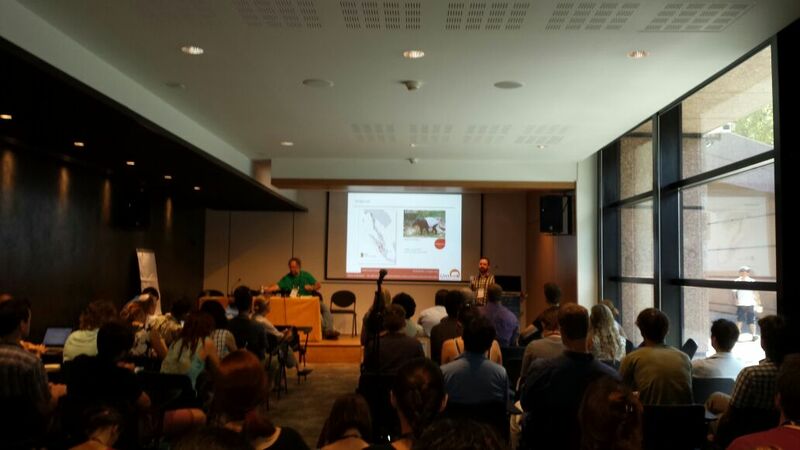 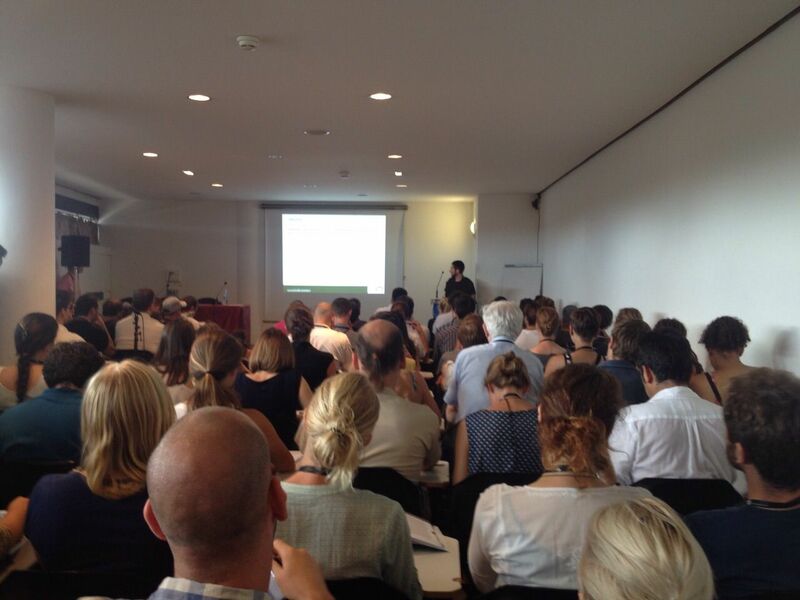 This year the ICCB (27th International Congress for Conservation Biology; 4th European Congress for Conservation Biology) was held in Montpellier, France (2-6 August 2015). 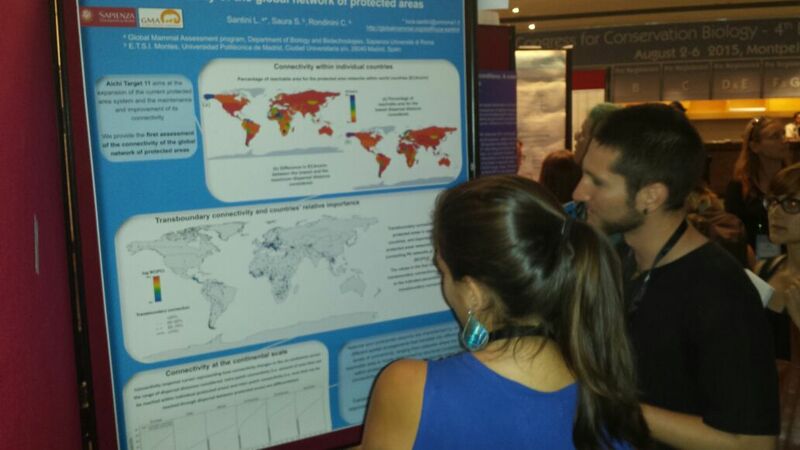 GMA lab members participated organizing a symposium, presenting 5 oral interventions and 3 posters! 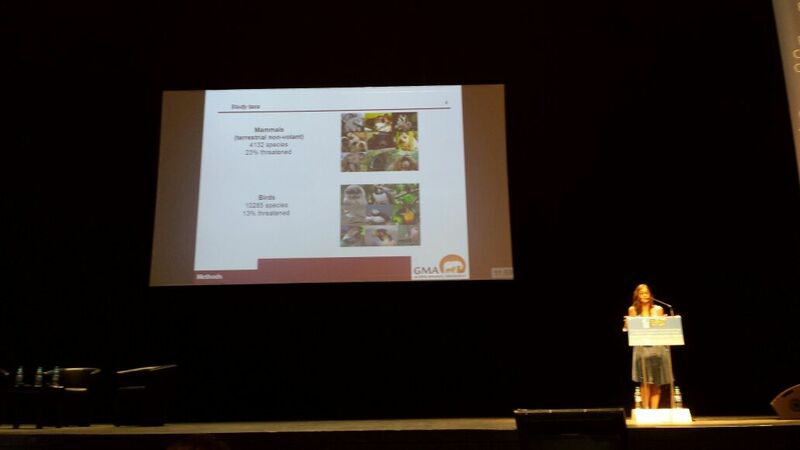 Michela Pacifici presented as one of the finalist of the student award!